1) Dark walls tend to make a space feel drab if the space is not designed properly. To play it safe, choose a light or neutral colour to visually expand the space. 2) Paint the ceiling white. Dark ceilings tend to make a room feel smaller. 3) Use accent colours such as bright red and orange, which can give your home the "oomph" factor. But be careful how and where you use them, or they can be overwhelming. A good trick is to confine them to accessories such as vases and cushions. 4) Lighten the window treatments. Replace heavy curtains with lightweight ones. Blinds are also good alternatives. 5) Use low-energy light bulbs, such as compact fluorescent lamps and cold cathode fluorescent lamps, to illuminate the rooms. 6) For rooms with small windows, choose furniture that help to reflect light. Shiny acrylic, mirrored or metallic finishes help to bounce light around the room. 7) Mirrors do wonders for brightening a space, apart from visually enlarging it. Place one opposite a window to double the amount of light entering your home. 8) When was the last time you cleaned your windows? Dirty windows block out sunlight. 9) For spotlighting design features, artworks or photographs, use light-emitting diodes (LED) instead of halogen lights, which tend to emit a lot of heat. LEDs provide directional light and do not emit as much ultraviolet rays, which can harm high-end or delicate artworks. 10) Declutter your home. You will be surprised at how much airier it will become when unnecessary objects are removed. 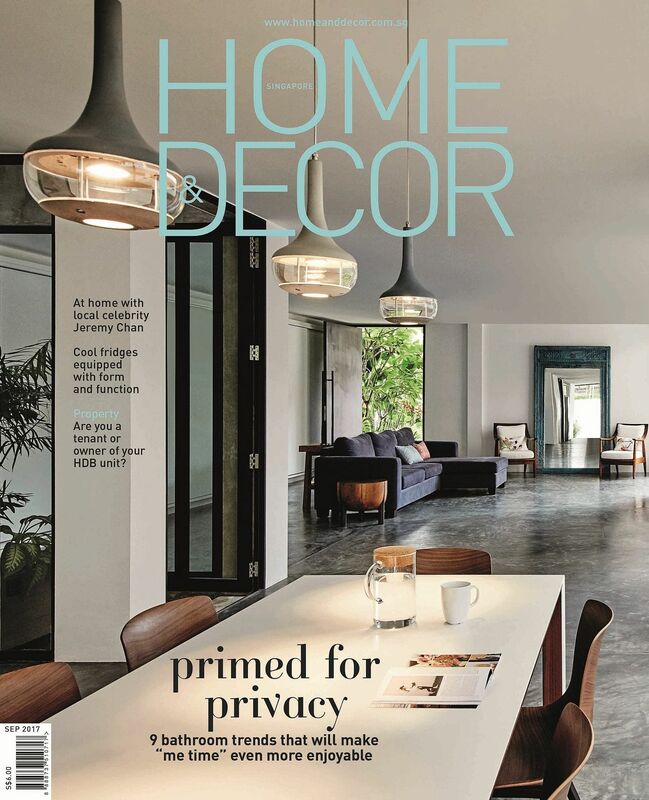 •This column first appeared in the September issue of Home & Decor, published by SPH Magazines. •Have a decorating or home renovation issue? Write to Home & Decor, Level 7 Media Centre, 82 Genting Lane, Singapore 349567 or e-mail maghomedecor@sph.com.sg. Photos and layouts are non-returnable.